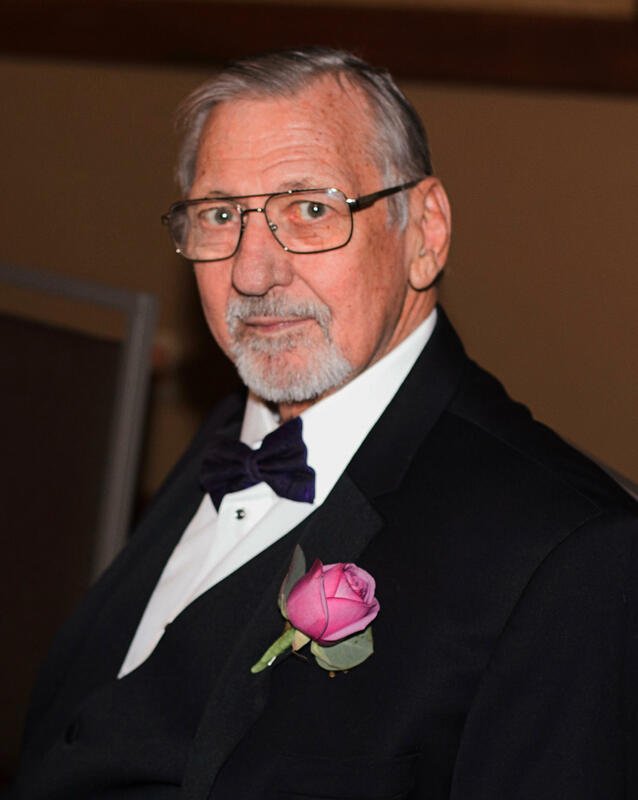 David J. Bishop, 72, passed away Sunday, December 31, 2017 in his home. In the care and presence of his family, David died peacefully in his sleep. A native of Wichita, Dave attended Oklahoma State University and the Northern Oklahoma College, earning degrees in Business & Public relations and Nursing, respectively. He later moved back to Wichita to fulfill his dream of attending the Wesley Medical School of Anesthesia, graduating with an advanced nursing degree of anesthesia. In 2005, Dave was tasked with spearheading one of the first CRNA-Led anesthesia programs in Oklahoma, where he served as the head CRNA and head of Obstetrics anesthesia at Southcrest Hospital. He laid the technical foundation for many CRNAs who followed him and he expressed joy with the task of training future nurse anesthetists and physician anesthesiologists. Dave was a devoted father who acknowledged Jesus Christ as his Lord and Savior and instilled in his children the importance of salvation through Jesus Christ. He was a proud veteran of the U.S. Navy, acrobatic pilot, piano playing enthusiast, and enjoyed a 40 year career in anesthesia. He will be deeply missed by his family, friends, and all who knew him. He is survived by his daughter Julie Winkler and husband Michael; son Matt Bishop and wife Cormiere and son Brian Bishop and wife Ella; grandchildren Taylor, Audrey and Aleah Bishop; sister Susie Williams and brother John Bishop, as well as his former wife of 25 years, Laura Bishop. Dave is preceded in death by his mother Ruth Bishop, and his beloved brother Jim Williams of Boulder, Montana. Sending my deepest sympathy to the family. It was my deepest joy to care for David and his family – thank you for allowing me to be a small part in his big journey on Earth. I was saddened deeply of the news of yours dads passing!! He was a gem and i know you will many fond memories ever more closely to your hearts! I pray God pours his love, peace and comfort over you all in this time of sorrow! May God lighten the burden and may His radiant light shine upon you! Grant unto him eternal rest and let perpetual light shine upon him!